A company making equipment for hospital operating theatres wanted to use an aluminium extrusion to reduce the cost of the structural arms in their medical pendants. These hang from the ceiling of operating theatres, carry quite large weights of equipment and have a large extension. 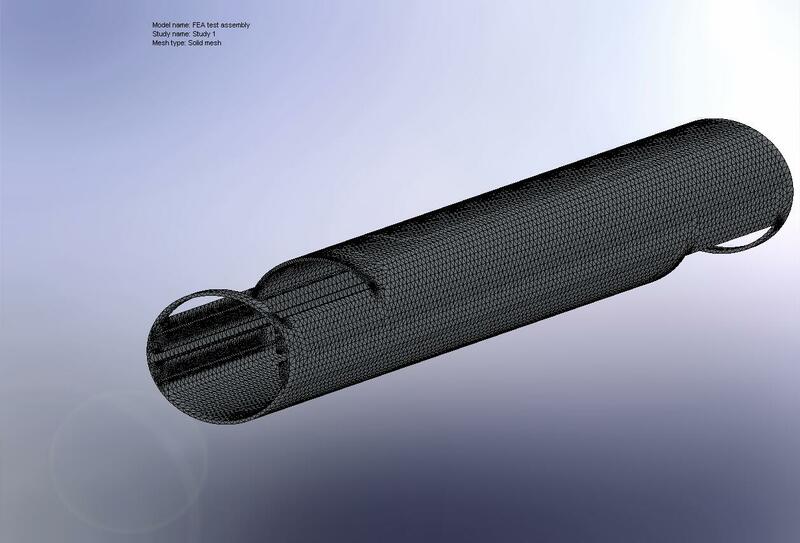 Coupland Bell consultants were asked to stress the new design, to check it had an adequate factor of safety, before the customer committed to tooling. 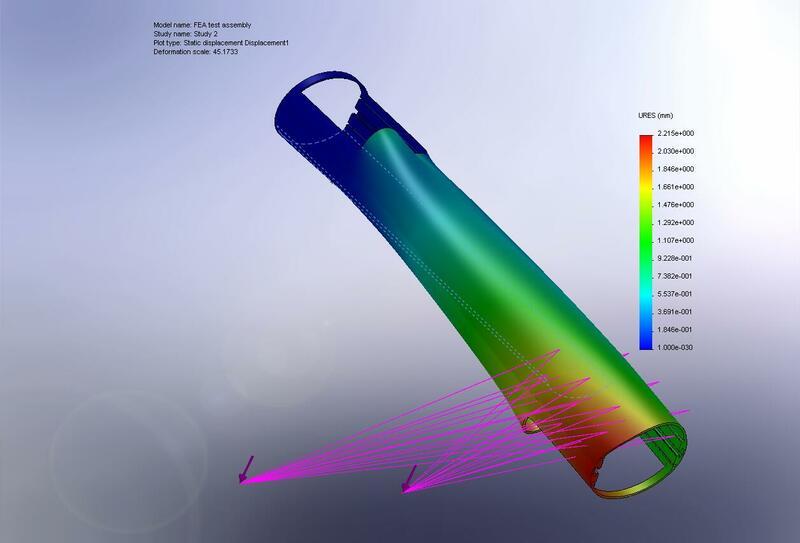 Our consultants built an FEA model of the original design for the extrusion and loaded it to represent the pendant fully extended. This showed high stresses in the corners of the cutouts and keyways. More serious was the deflection and twisting. 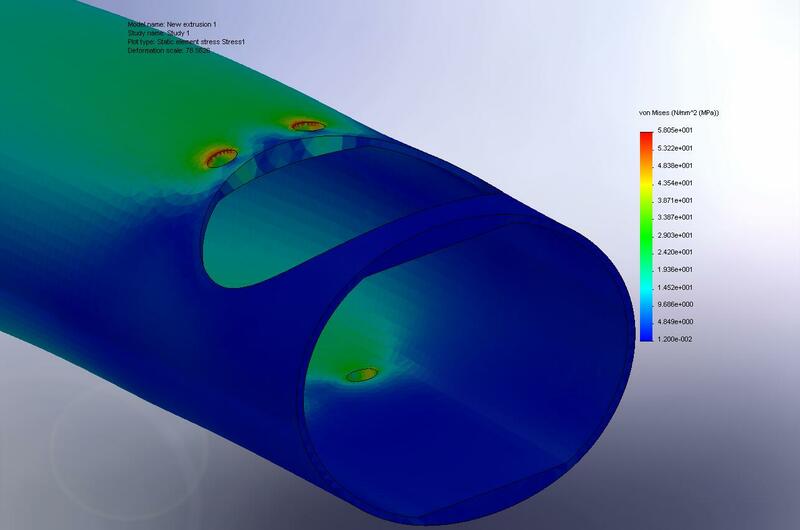 As the section was quite complicated, our consultants did a quick parameter study using a box section, to find appropriate section properties to give acceptable deflections. 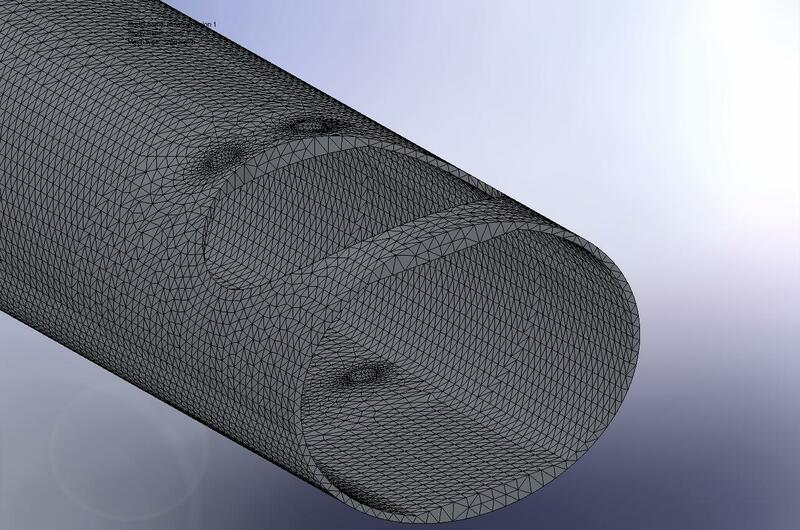 Our consultants then designed a new extrusion with these properties, built a new FEA model and predicted its performance. 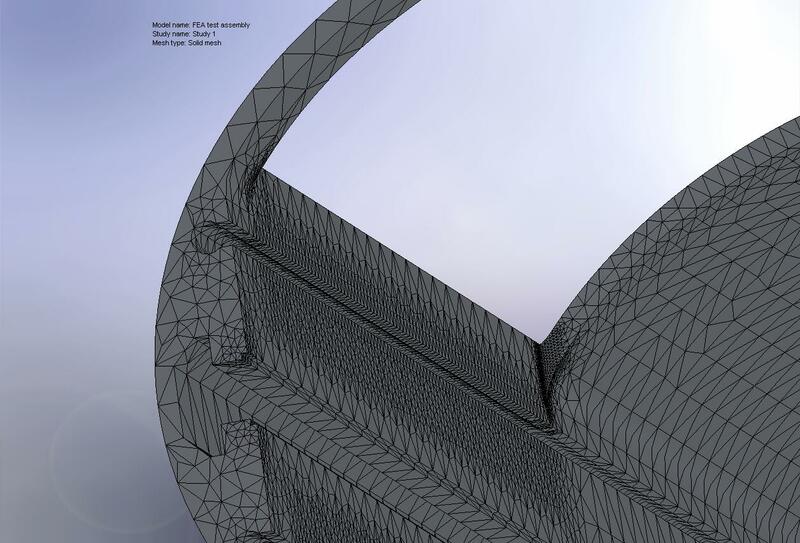 The new design controlled the deflections and twisting and also reduced the peak stresses. Our consultants also gave our customer the option of using a steel box section inside a cosmetic cover, which would have looked the same as the original design externally, but with significant cost savings. 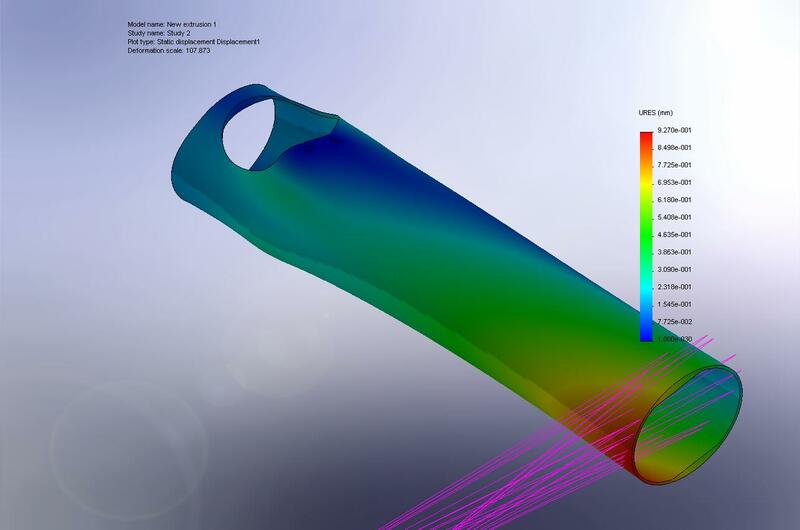 Finite element analysis by UK consultants Coupland Bell of a medical pendant extrusion.